Have you checked the education professional learning opportunities available via the Adobe Education Exchange? 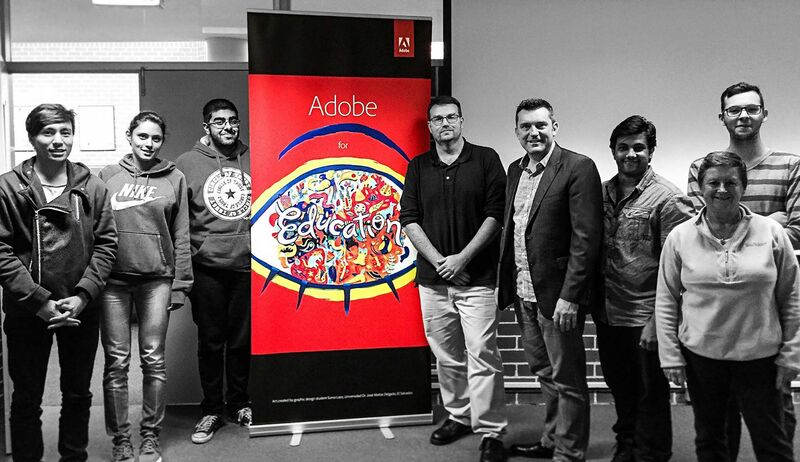 Michael Leigh (Adobe Customer Success Manager) and I spent the last two consecutive Fridays working with a range of educators, trainers and students from the University of Western Sydney. Over the two days, we looked at a wide range of Adobe solutions such as Premier Pro, Premier Clip, Photoshop, InDesign, Adobe Voice, Slate, Acrobat Pro and Adobe Muse. It was especially great working with the students doing the Solar Car Challenge and showing them how they can document and brand their achievements is a range of creative ways.